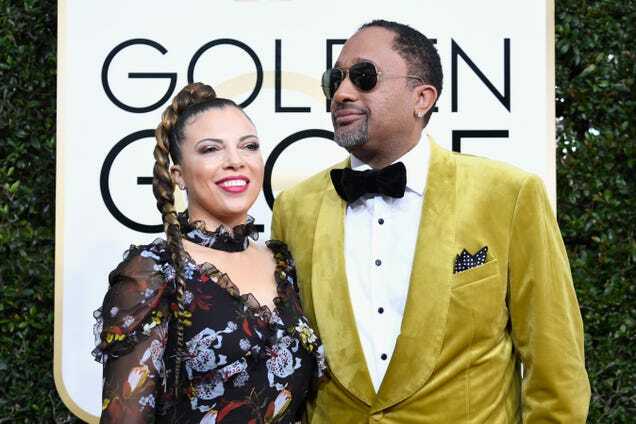 The post AAFCA announces 2019 Special Achievement Awards honorees appeared first on theGrio. The post Cardi B, T.I., and Chance the Rapper to judge Netflix’s competition series ‘Rhythm + Flow’ appeared first on theGrio. 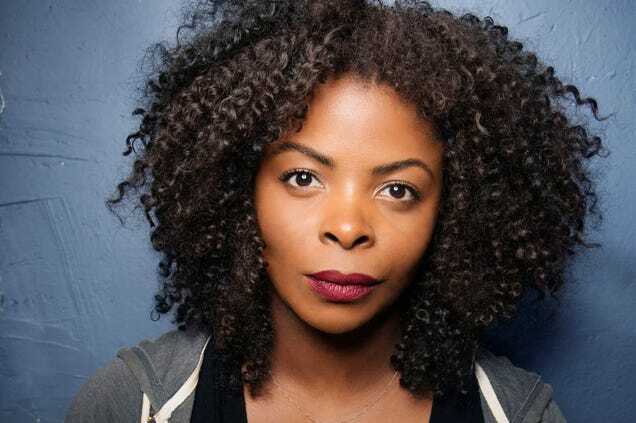 Netflix’s first original competition show, Rhythm + Flow, has a star-studded lineup on board as we move closer to its 10-part fall 2019 debut. In the latest chess move by the Obamas, the former president and first lady—arguably the best to ever sit in the White House—have licensed a book about the Trump White House which could be crafted into a series that shows just how incompetent the Trump administration really is. 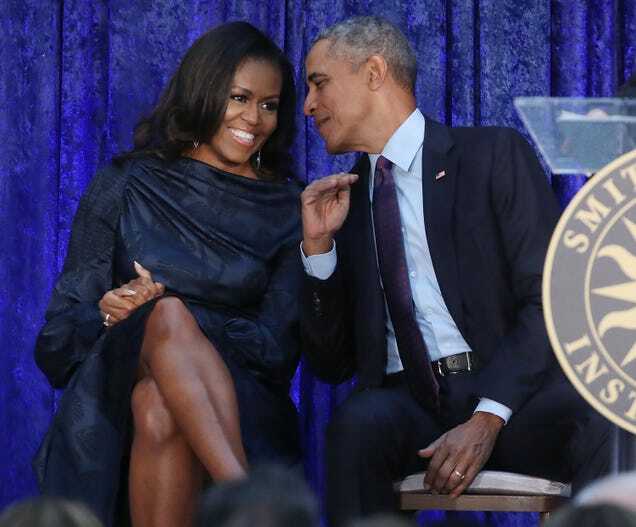 The post The Fifth Risk: The Obamas acquire rights to book about Trump administration chaos for Netflix appeared first on theGrio. 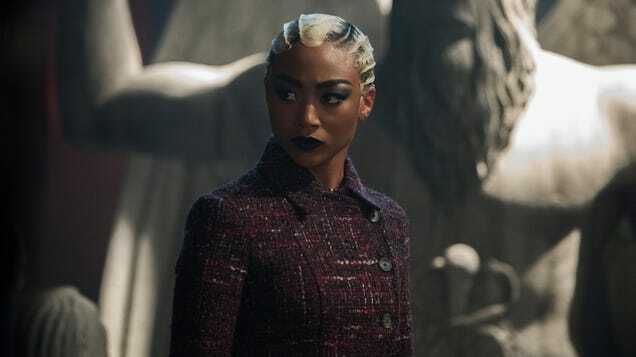 Netflix’s The Chilling Adventures of Sabrina is a show that wants you to know exactly how progressive and feminist it is. 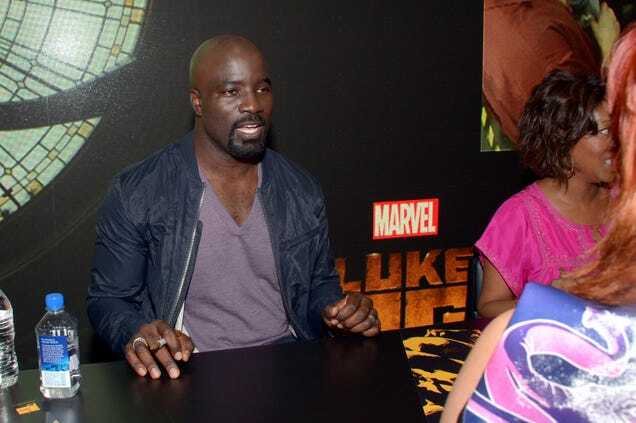 But the show’s messages about female empowerment are severely undercut by the way it mishandles one of its most prominent characters of color. The post Netflix prepping animated film based on the life of Wyclef Jean appeared first on theGrio. 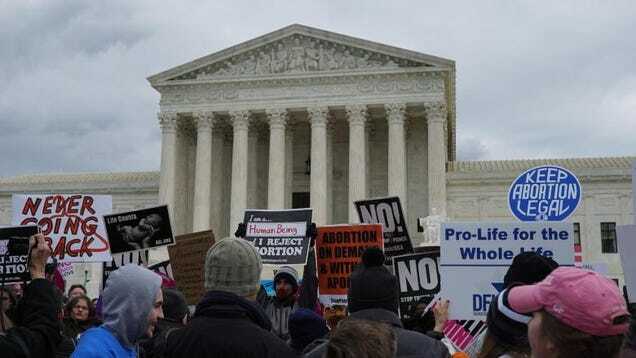 Before we begin, please allow me to plainly state that no one here is “outraged.” When talking about whiteness’ infinite blindspot as it relates to race in America, it is easy to paint valid criticism as hyperbolic indignation and tag it as an example of the pervasive “call-out culture,” thereby diminishing it. 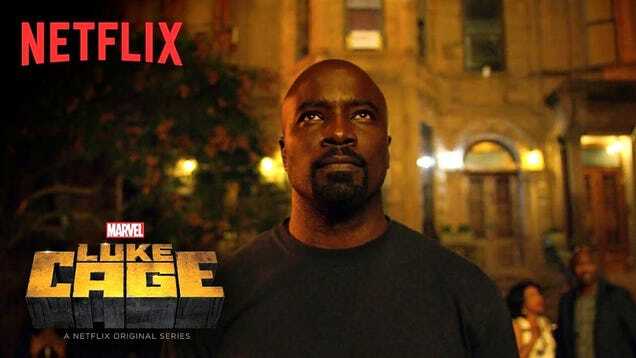 The post Marvel’s Luke Cage axed by Netflix ahead of third season appeared first on theGrio. 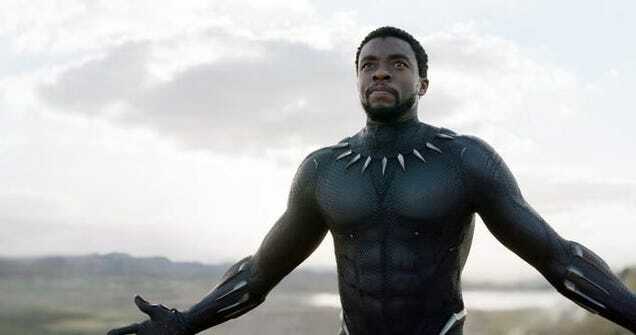 Looks like we’ll only have Black Panther and Black Lightning to keep our black superhero fix going. We also have Shuri, for those who still read. 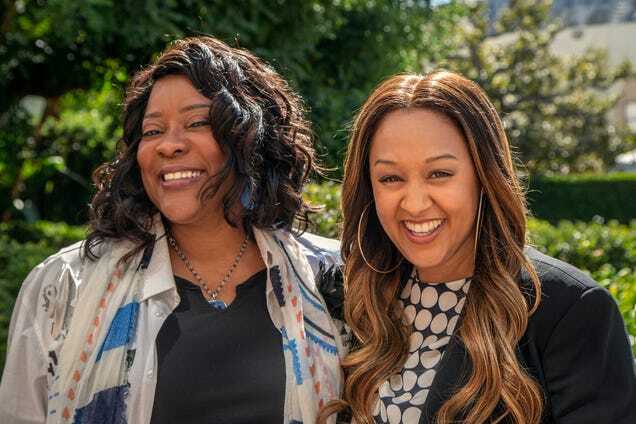 Let the heavens rejoice because Netflix is keeping the original content game strong and has announced a new comedy series featuring Emmy Award-winning actress Loretta Devine and our favorite Sister, Sister, Tia Mowry. Shonda Rhimes is finally opening up about her lucrative Netflix deal, and she's not afraid to brag about it. The post Shonda Rhimes boldly talks Netflix deal: “I am the highest paid show runner in television” appeared first on theGrio. The post Shonda Rhimes urges young women to vote with moving speech at the Girls Build Leadership Summit appeared first on theGrio. The post Netflix will screen ‘QUINCY’ at Inaugural Smithsonian African American Film Festival appeared first on theGrio. The post Regina King wins Emmy for ‘Seven Seconds’ role: ‘I want to curse right now’ appeared first on theGrio. Kenya Barris made Hollywood headlines this summer when he decided to part ways with ABC, only to sign a lucrative, eight-figure deal weeks later with Netflix. 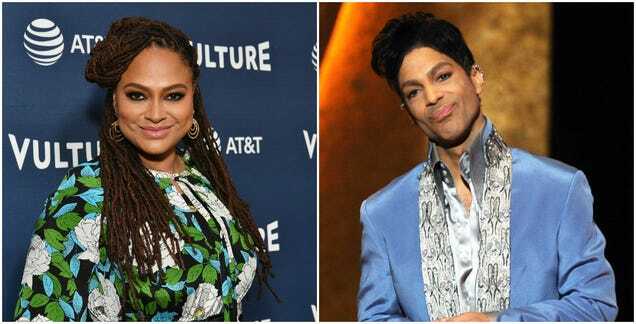 Speculation swirled as to whether or not a shelved episode of his hit show black-ish had anything to do with his departure from the Disney-owned network. The post ‘black-ish’ creator Kenya Barris calls Roseanne Barr a “monster” and talks ABC exit appeared first on theGrio. The post Netflix acquires ‘Flying Bird’ starring Andre Holland, Zazie Beetz and Sonja Sohn appeared first on theGrio. Like many women in media—particularly women of color—Keli Goff wanted to be like Oprah. But not for the fame or the Oprah-size paychecks. The post FIRST LOOK: Sneak peek of new Netflix stand-up special ‘D.L. Hughley: Contrarian’ appeared first on theGrio. The post ‘Chewing Gum’ star Michaela Coel speaks out about sexual assault and preps new series about consent appeared first on theGrio. 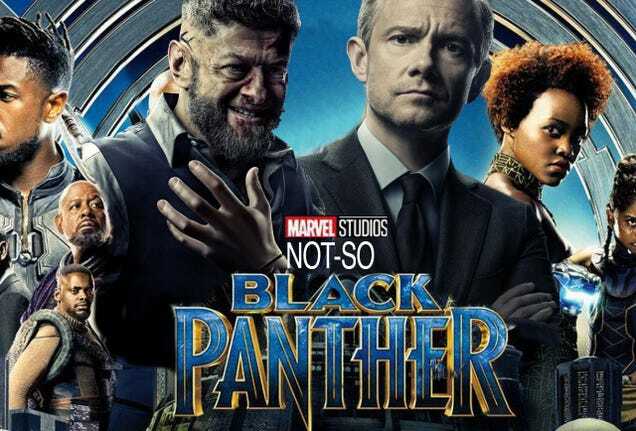 In less than two weeks, Black Panther (and Killmonger, and Shuri, and M’Baku, and Nakia, and Okoye, and Forest Whitaker’s Zuri accent) will be available on Netflix, permanently killing any hope you had of finishing your Netflix queue.